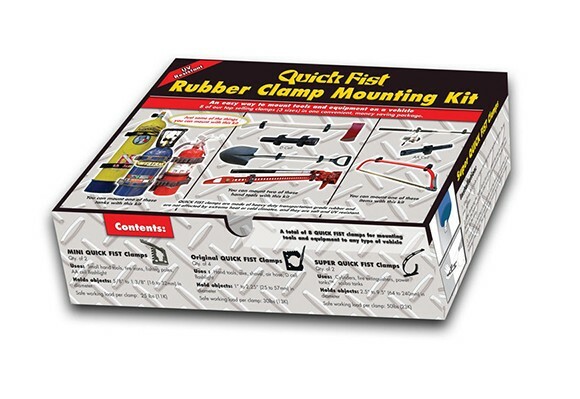 Use with the Included SUPER QUICK FIST clamp #20020 to mount a fire extinguisher , air tank , nitrous tank or other tools from 2.5″ to 9.5″ (64 to 241 mm) in diameter to a roll bar . Saves £10.78 on buying the two items separately. 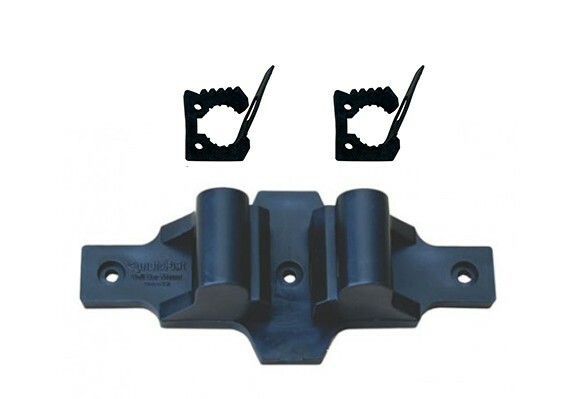 The safe working load for two QUICK FIST Roll Bar Mounts on roll bars less then 1.5″ in diameter is 50lbs. 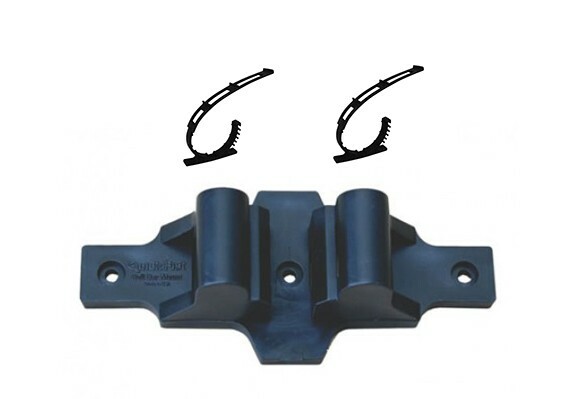 Roll bars 1.5″ in diameter or larger , the safe working load is 100lbs. 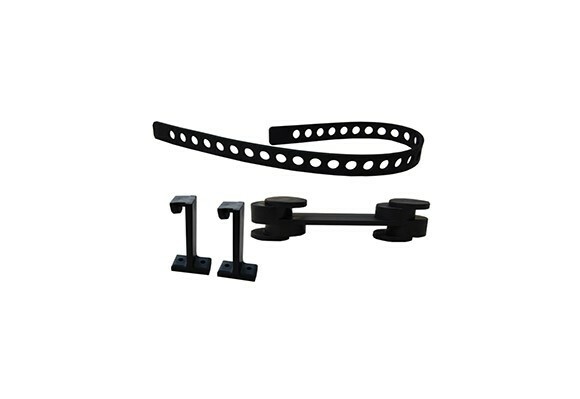 SKU: 90020. 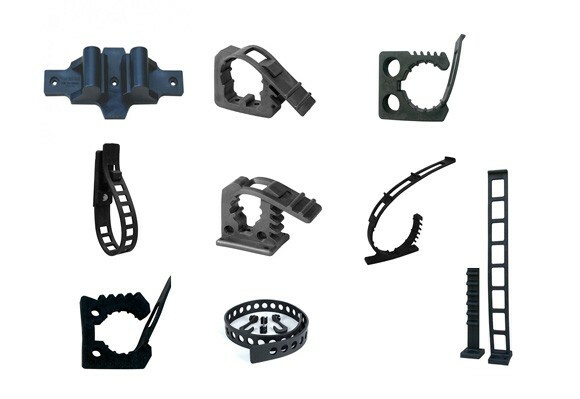 Category: QUICK FIST CLAMP.